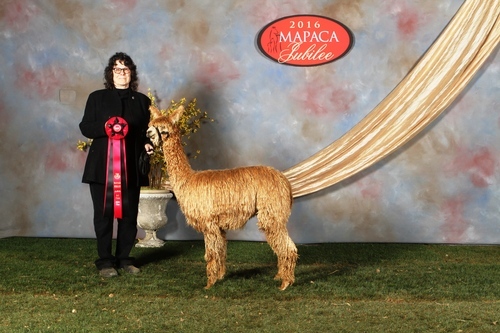 We are thrilled with Hotazel – a Champion Macgyver son. Not only is his sire one of the most recognized Suri herdsires in the U.S., but his dam, Picabo, stands as one of Sierra Bonita's premier Suri dams. Hot is still producing outstanding Champions! 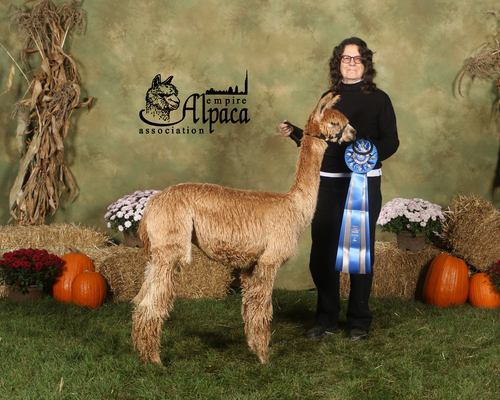 2018 -- Hot's latest son, Alpaca Road's Hot Wheels won Reserve Color Champion against some of the top Suri breeders in the nation. WRSR Peruvian Razor's Glory (Glory) is light brown in color, but possesses a pronounced gray crescent-moon shaped marking on her left cheek, indicating gray potential. 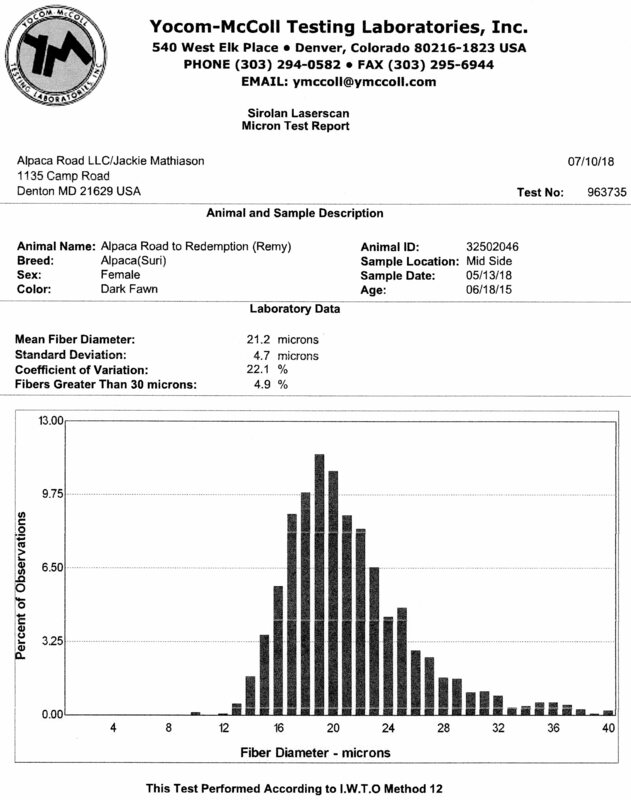 Her fleece is very fine and she has maintained a 23-24 micron each year, regardless of her weight or pregnancy status. She has a well-balanced conformation, and short, typey nose, and lots of presence. It just doesn't get any better than this young female. 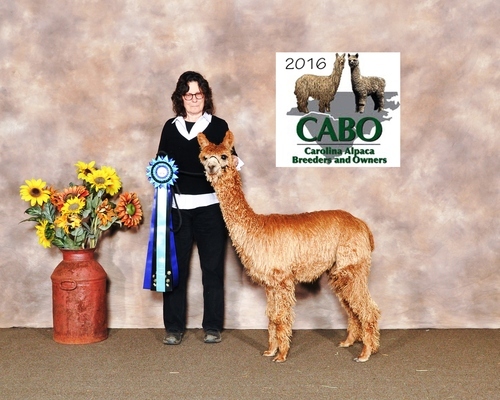 Remy took home First Place at the 2016 CABO where Judge McLeod said that Remy is an excellent example of the Suri phenotype with a straight topline, perfect bite, and long lustrous pencil locks. 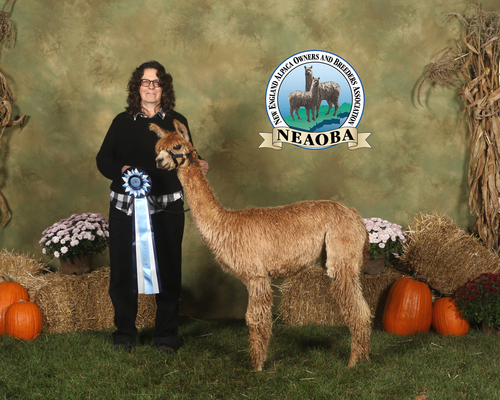 Remy continues her winning streak taking a First at NEAOBA and another First at the Empire Showtacular. 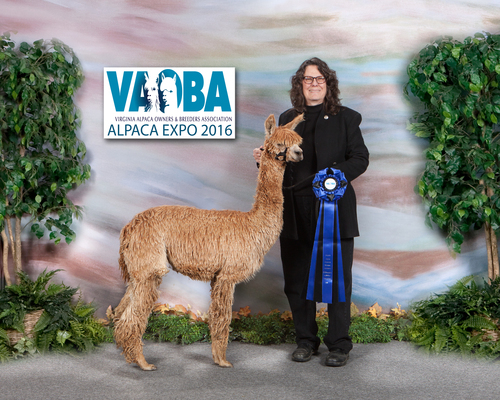 Both judges were impressed with her unbelievable luster and cool slick handle to her fiber. 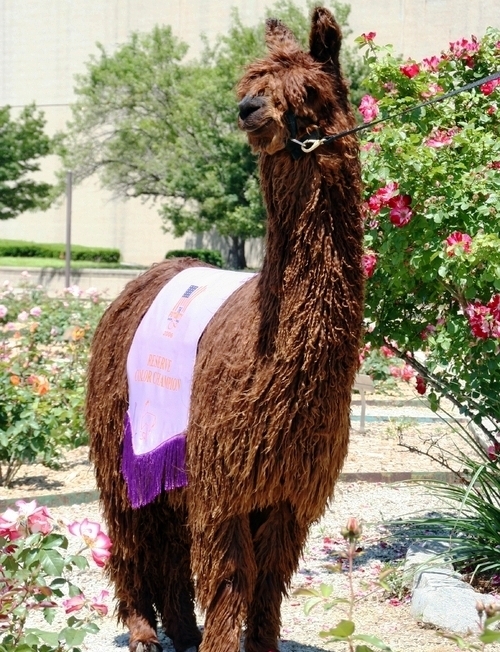 Her fiber also won First Place at the Spin Off. We offer multiple financing options based on the purchase price of the alpaca. A 25% deposit is required regardless of the option chosen. One year financing is offered with 0% interest. Two to four year financing will have interest at 1 over prime applied. 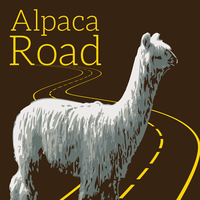 Financed sales require the purchase of mortality insurance for the balance owed with Alpaca Road LLC named as the Loss Payee.